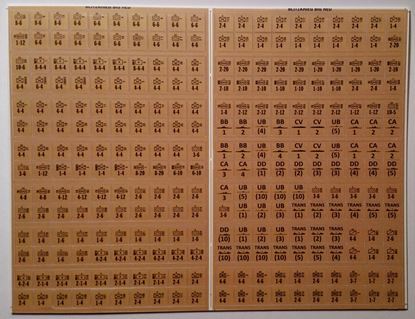 Replacement game pieces for the Blitzkrieg board game - Great Blue in tan Khaki. 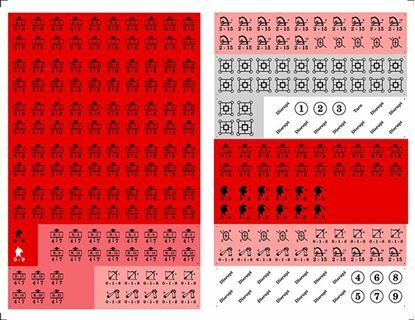 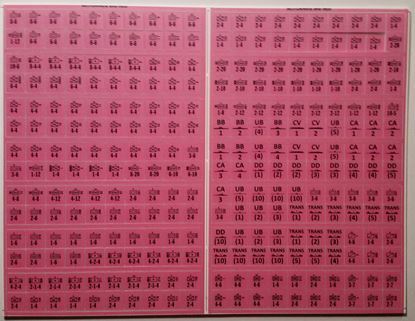 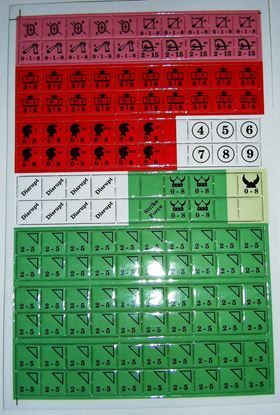 Variant and Replacement game pieces for the Caesar at Alesia board game. 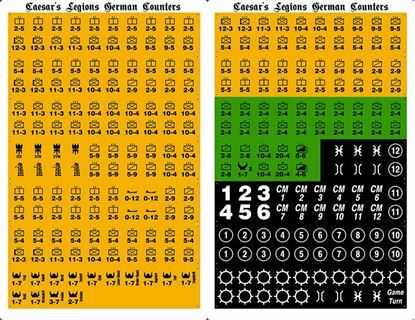 Variant and Replacement game pieces for the Caesar at Alesia board game. 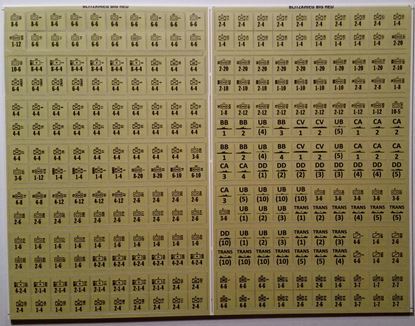 Now in 5/8in for use with our large Alesia maps. 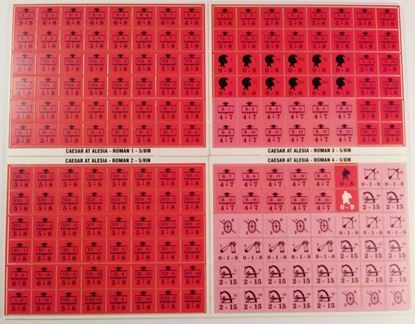 Variant game pieces for the Caesar at Alesia board game.